Arnold Schwarzenegger - It's true I'm back! The Austrian-American film star and former California governor, 70, had a scheduled procedure to replace a valve at Cedars-Sinai hospital on Thursday. 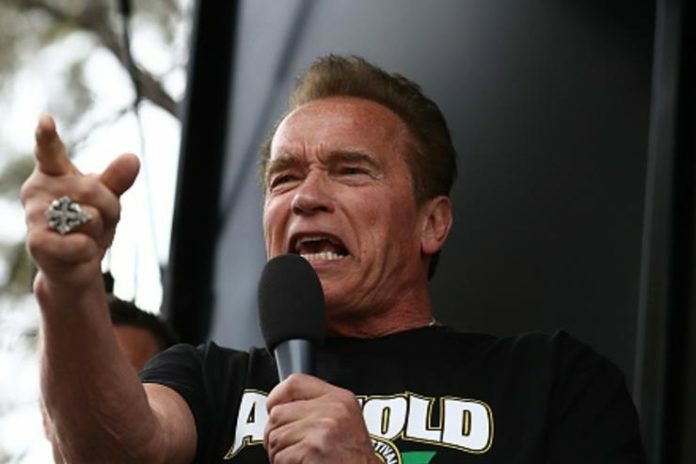 Schwarzenegger is said to be recovering well and reportedly commented after waking from surgery: “I’m back.” His spokesman, Daniel Ketchell, said that Schwarzenegger was “in good spirits”.